Ghora a satisfying horror flick which will never fail to jump scare you. Especially, when almost every single person freaked out for one particular scene including me. 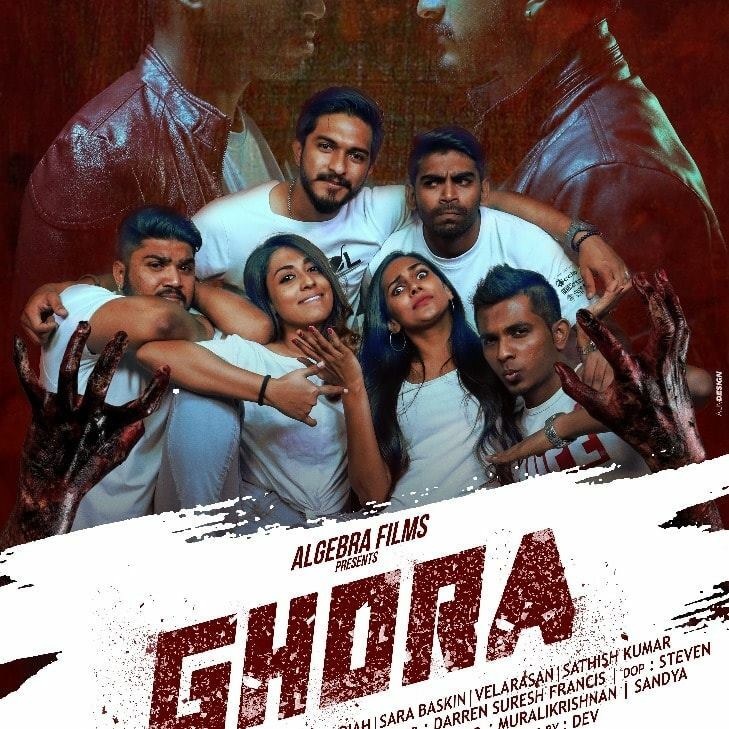 Ghora directed by Devendran Arunasalam is definitely a celebration for Mugen Rao MGR, Yasmin Nadiah, Velarasan, Sara Baskin and Sathish Kumar Murali Skm as it is their first big-screen presence as one of the main lead! Though Karnan G Crak Asuranz is no longer counted as a fresh face, Ghora got stronger with his presence. 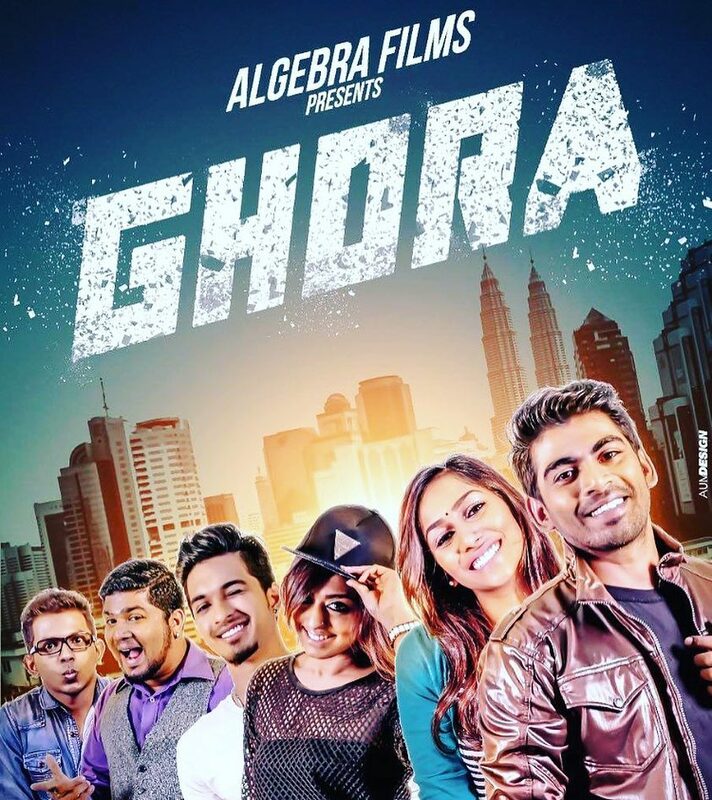 Ghora revolves around six college friends, Anand, Sara, Radha, Vimal, Tharan and Laxmi. Despite having feelings for each other, Anand and Laxmi can't take their relationship further due to Laxmi's ex-boyfriend's interference. Hoping for Anand and Laxmi to work things out between them, their friends convince them to go on a road trip to a waterfall. The group of friends enjoy the trip at first but their lives are forever changed after returning from it because now they can feel the presence of a demon around them. How they overcome the issue is what makes Ghora a prominent movie which should be watched and felt by many. Though the technical part is not up to par to other movies which are being released on the cinemas these days but since this movie was done 4 years back, so I have no comment. Ghora's strength is the excellent BGM and songs by Jay Raggaveindra and other composers like Eswaran and Vimalan which has definitely brought the movie one step higher. The humour and breezy moments in the first half of the movie among all of the 5 friends were definitely entertaining. The fear-inducing moment is unbeatable. Ghora is now being played on cinemas around. Don't forget to experience the jump scare yourself.